Handmade wedding stationery and party invitations. Our selection encompasses an extensive range of wedding stationery combined with a wide range of matching accessories including RSVP cards, place cards, menus, gift cards, order of service booklets and thank you cards. From beaded laces, Swarovski crystals and silk flowers to starfish and shells, each design is beautifully co-ordinated and finished to perfection. We can customise your stationery to match your wedding or party colour scheme with original designs handmade from the finest papers. All designs come with co-ordinated envelopes and all stationery is personalised. Finishing touches can also be added to create your individual look. All wedding stationery and accessories can be styled to match your invitation or reception and are perfect for continuing your preferred theme. RSVP cards and information or map cards may be included with the invitation, and gift cards help your guests to know your preference. Order of service booklets or scrolls are a lovely memento of your day and are often a keepsake. Place cards help guests locate their seats and menus give a taste of things to come. Bomboniere boxes come in many forms and are a delightful finish and thank you to your guests. 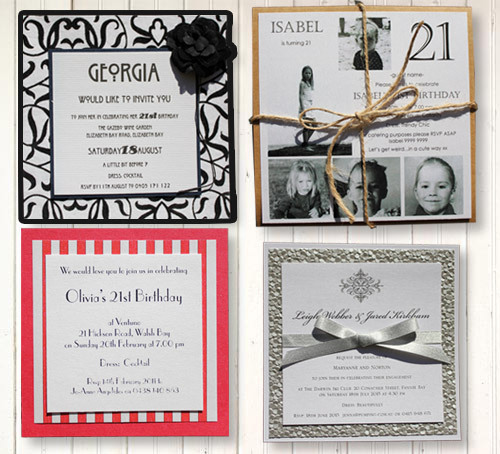 If you have something to celebrate gorgeous party stationery is a must have for setting the style. You may have a fun twenty-first planned, a sumptuous high tea, a celebratory engagement party or a special birthday function, the stationery you choose will help to set the theme. All designs are interchangeable and may be made in your preference of colour, size and stock and all include personalisation and addressed envelope. 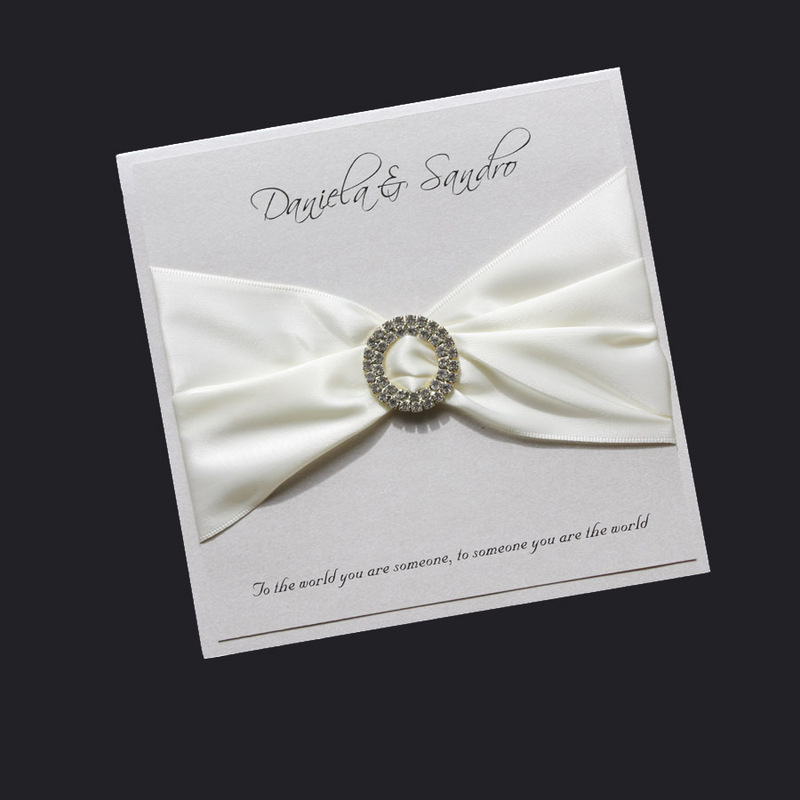 Our social stationery is the ideal way to announce your next event. 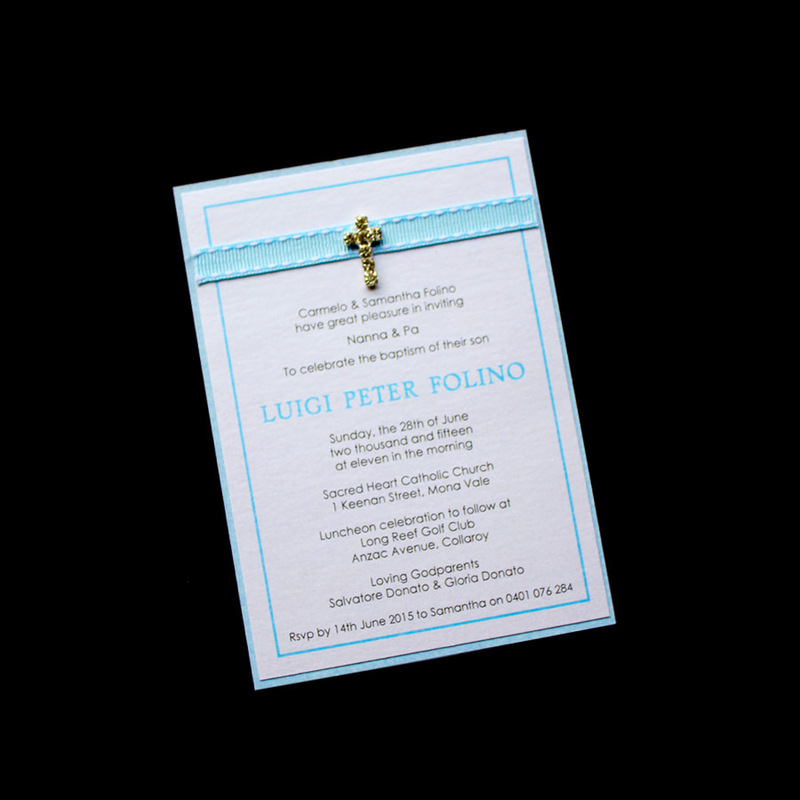 Personalised and beautiful cards are custom made to suit baptisms, christenings and naming day celebrations. 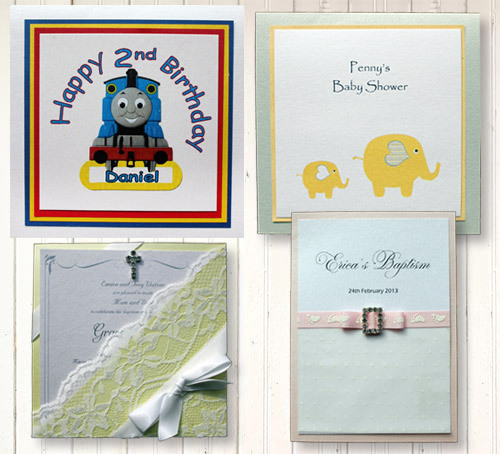 Baby shower and baby announcement cards may all be created to suit your theme or favourite colour. 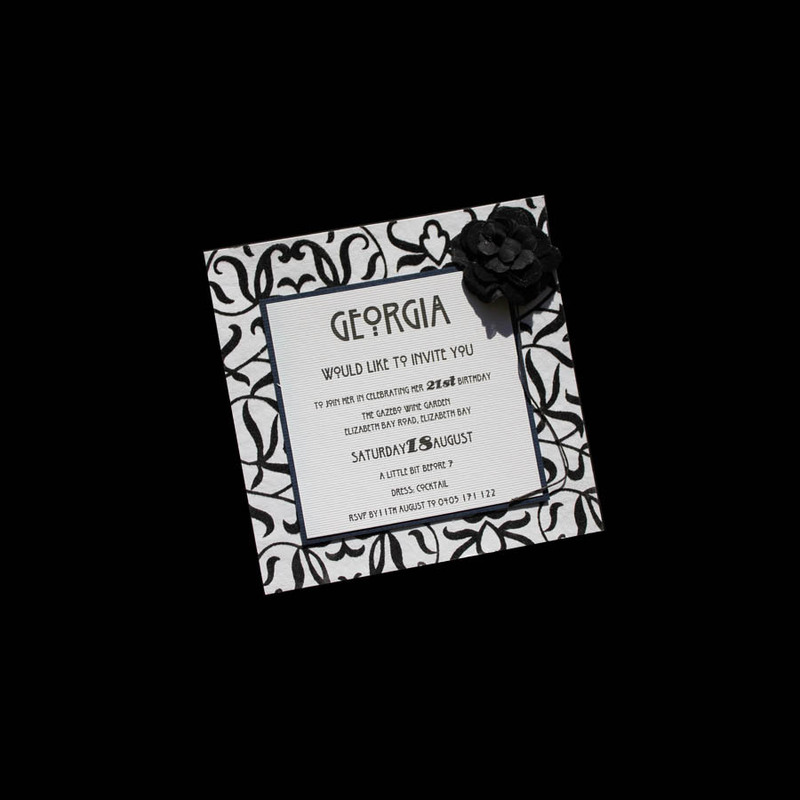 Accessories including rsvp cards, gift cards and place cards are all available to match your selection. 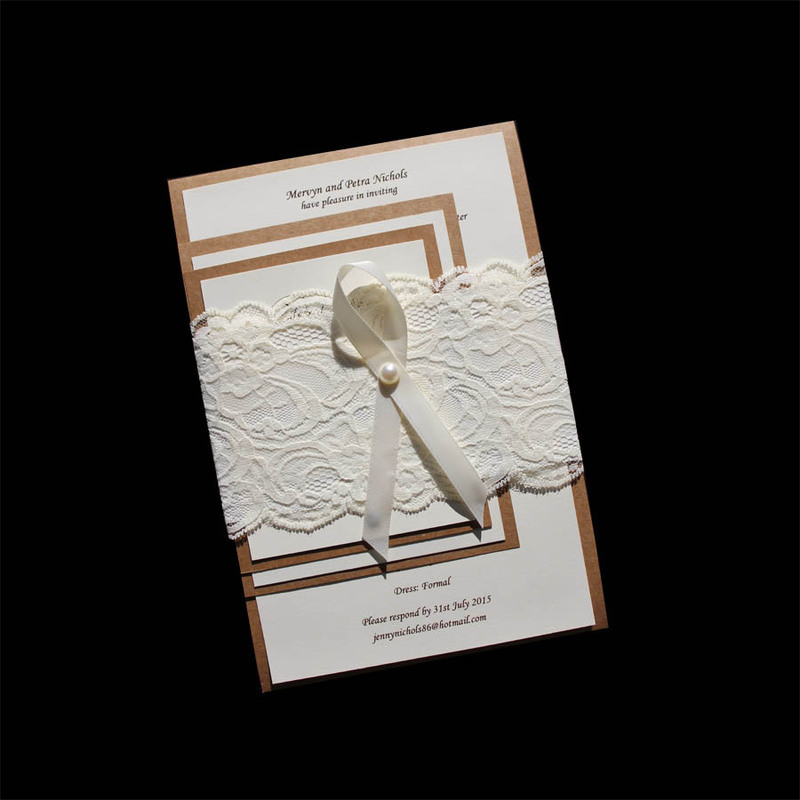 At Astijano Designs, our handmade wedding stationery, wedding invitations, adult parties, invitations for babies and children and celebratory invitations are both elegant and distinguished, and created entirely to meet your individual needs. Wedding stationery, adult and kids party invitations and all celebratory events. Your wedding or celebratory event is a unique occasion and Astijano Design can play an important part in your very special day. We offer personal service, helpful and friendly advice in a relaxed atmosphere. We are located on the Northern Beaches, Sydney and offer Australia-wide service and delivery. 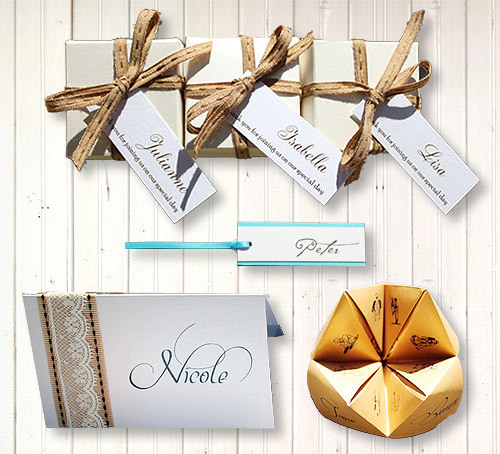 Our range of wedding stationery, wedding invitations, wedding accessories, invitation for kids parties and adult parties. Our both elegant and distinguished, and created entirely to meet your individual needs. Astijano Design can customise your stationery to match your wedding or party colour scheme with original designs handmade from the finest papers. 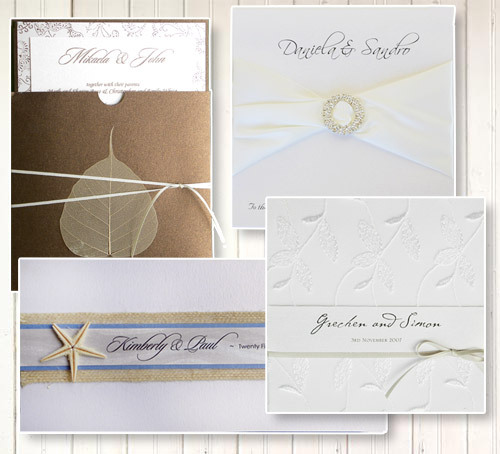 All designs come with co-ordinated envelopes and all stationery is personalised. Finishing touches can also be added to create your individual look. Below are examples of recent jobs we have completed.